For complete peace of mind, use professionally trained and qualified uniformed guards from GlobeScope. 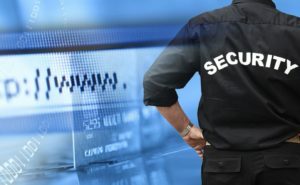 While our sophisticated security and surveillance solutions work hard when you are not present, appointing uniformed guards is an alternative option that can be used to provide you with peace of mind. Our guards have been rigorously selected to make sure only the best quality candidates are at your service. Our strict recruitment and selection process ensures that background security clearances are checked before being employed and trained. Our guards are trained to high security industry standards in our customised Accredited Training Centre before being deployed in the field. Our guards are trained in all aspects on onsite guarding protocols, including the following SASSETA-accredited Unit Standards. GlobeScope has well-trained and highly-respected trained guards that can be deployed at short notice.